Riding Lessons- Your horse OR ours! Hill Country Riding Academy offers a block lesson program that will allow you to ride once a week at an affordable package price. 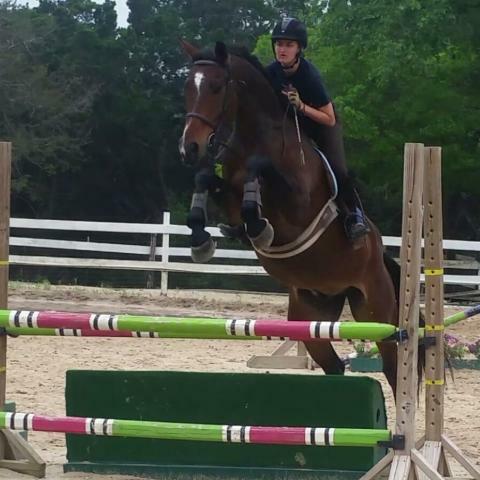 If you wish to advance your riding skills, but have not stepped up to a horse of your own, Hill Country Riding Academy can help you into the show ring with the highest quality lesson horses in the area. 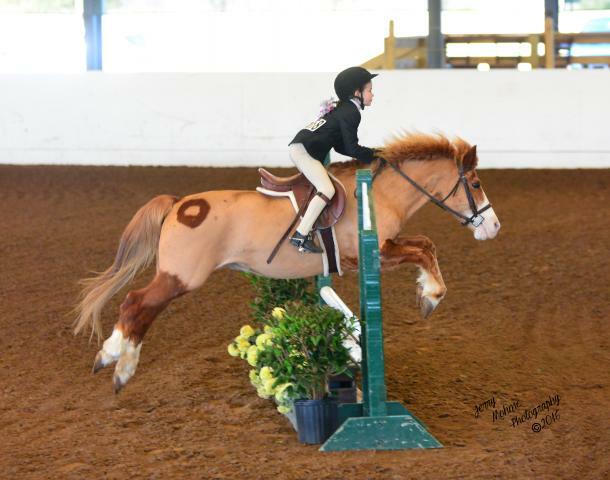 We have lesson horses ranging in size, age and ability to match every rider’s needs: young and old, beginner through advanced, ponies to large horses. And when you are ready to buy your own horse, Hill Country Riding Academy will be there to help you find the perfect match!